Curlyishfro was created as a platform for Latasha to share her passions for fashion, positive vibes, giving back and a way for to encourage women to be ok with their true authentic self. All while being a wife, mom and Girl Boss! Latasha Causey is a Phoenix native, wife and mother of two very active young boys. Who by day leads local philanthropic efforts through creating strong community outreach programs to make a difference within the Phoenix area. She is a culture leader and development advocate for over 4,000 employees for a large financial services company. Latasha enjoys giving back by providing motivational speaking to local business leaders and groups. 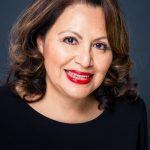 She also serves on the Ronald McDonald House of Phoenix, Teach for America of Arizona and Children’s Museum of Phoenix, Florence Crittenton and Greater Phoenix Chamber Foundation Board of Directors. And is the co-chair of the Valley of the Sun United Way, Women United leadership group. Latasha has also created an inspirational fashion blog called Curlyishfro. The blog was created as a platform for Latasha to share her passions for fashion, positive vibes, giving back and a way for to encourage women to be okay with their true authentic self. All while being a wife, mom and Girl Boss! 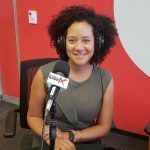 Connect with Latasha on LinkedIn, and follow her on Instagram. US Foods, one of the leading foodservice distributors in the United States. With over $23B in annual revenue, US Foods is a Fortune 125 company. The company offers more than 350,000 national brand products and its own “exclusive brand” items, ranging from fresh meats and produce to prepackaged and frozen foods. The company employs approximately 25,000 people in more than 60 locations nationwide, and provides food and related products to more than 250,000 customers, including independent and multi-unit restaurants, healthcare and hospitality entities, government and educational institutions. In her role at US Foods, Jenny Holsman Tetreault serves on the Senior Legal Team, and is responsible for providing practical, timely and high quality legal services to various functional groups in the West, including Sales, Finance and Credit, Regulatory, Marketing, Human Resources, Supply Chain, Merchandising, Employment, International Trade, Bankruptcy, Litigation, and Operations. She also provides legal support to the Tax Department on a national level and is a member of the Government Relations Team. Jenny is very active in the community and currently serves as the Co-Chair for the United Way’s “Women United” Steering Committee and the Vice Chair of the Wings of Gold Committee (raising funds for female athletes) for Sun Devil Athletics. She also serves on the Global Women’s Leadership Council for the United Way and the Board of Directors for the Arizona Foundation for Legal Services, Community Legal Services, Syracuse University Law School Association, the Sun Devil Club, the Children’s Museum of Phoenix, the International School of Arizona, the United Way, Charter 100, the Cactus-Pine Council of the Girl Scouts, the Goodwill of Central and Northern Arizona, Herberger Theater, Kids at Hope, Waste Not, and the Arizona Foundation for Women. In recognition for her work in the community, Jenny was recently named a Spirit of Philanthropy recipient by the Association of Fundraising Professionals, one of the “Top 10 Attorneys under 40” by the Association of Corporate Counsel in 2017, named an “Amazing Woman” by the Phoenix Suns in 2016, a “Dynamic Woman in Business” by the Phoenix Business Journal in 2015, and was a recipient of the Phoenix Business Journal’s Forty Under 40 in 2009. She also graduated from Valley Leadership in 2010 and was a Flinn- Brown Civic Leadership Academy Fellow in 2011. Most importantly, she is surrounded by an incredible team, including her husband Colin Tetreault, her 4 year old son (Connor), and two year old daughter (Madeline). They love incredible food, traveling, outdoor activities, and exploring the world seeking their next adventure. 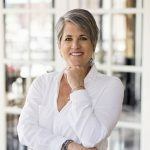 Connect with Jenny on LinkedIn, and follow her on Facebook and Twitter. 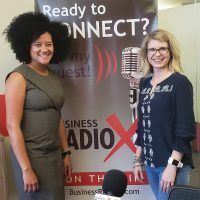 Ladies Leadership Circle (LLC) is brought to you by the women who lived it, in partnership with Phoenix Business RadioX. LLC radio is an empowering program for any woman as any topic which affects women will be discussed and “brought to you by the women who lived it.” Since everything in today’s world affects women every topic is up for discussion such as health, family, faith, career, parenting, community, education, government, pets, cooking, shopping and the list goes on and on. The LLC mission is simple: we are women inspiring and thriving to celebrate and find a happy positive world while maneuvering and|or facing head on the challenges we face. JoAnn Holland‘s experience in different business environments over the past 33 years both for profit and non-profit, including internationally, and in small, medium and fortune 500 companies in addition to her community engagement has given her a unique perspective on leadership-one that contradicts much of what is out there already on the subject-and is reflective of the kind of female leader we need in today’s, at times, unstable and unpredictable business environment, family life, community outreach and political arena. 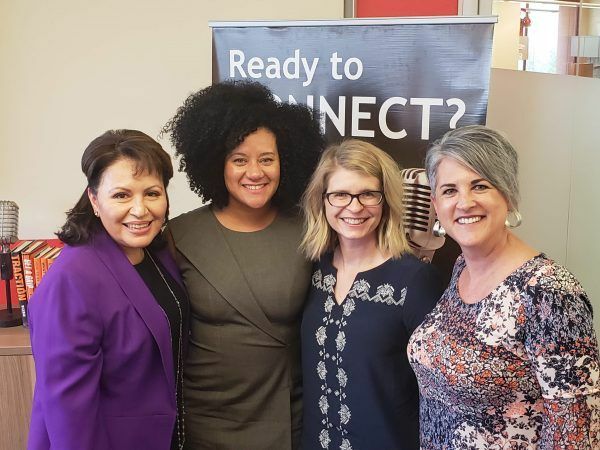 JoAnn is the curent President and CEO for Central Phoenix Women, Scottsdale Women, East Valley Women and North Valley Women – organizations for women who have established themselves professionally and demonstrated their commitment to the community. Members are individuals who wish to enhance their leadership by connecting with like-minded women to share information, ideas, contacts and opportunities. Members value relationships that enhance their business, social and community endeavors. 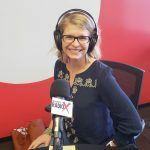 For more than 25 years, Karen Nowicki has been helping organizations and the people who lead them drive their business strategies more effectively and as a result her clients move from success to significance. In 2008, she was awarded the “Mompreneur of the Year Award” for the Southwest. 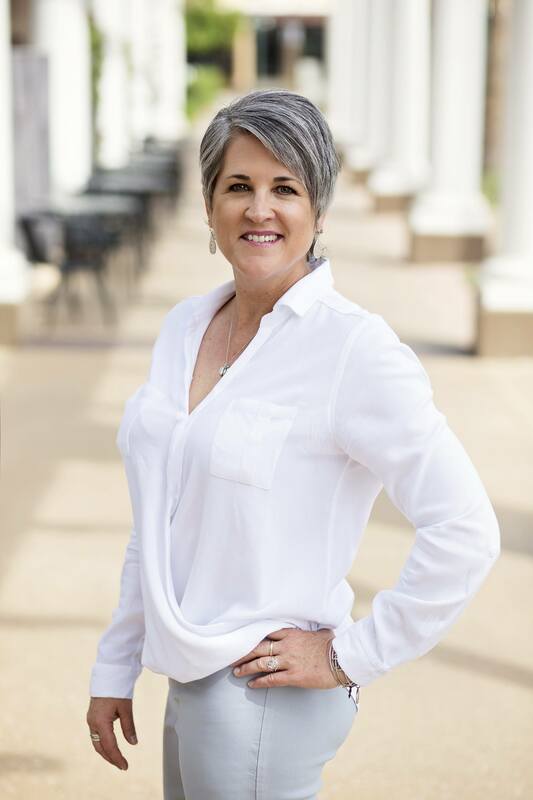 Karen is a published author, accomplished speaker, and trusted adviser to business owners, senior executives and educational leaders. 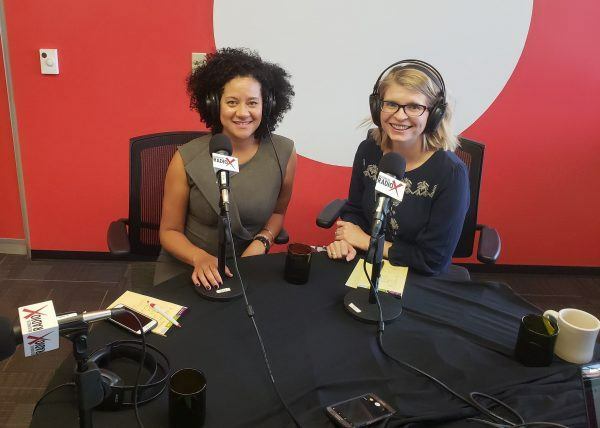 In 2016, Karen and her partners sold $99 Social to Wired Investors, affording her the opportunity and time to become a Studio Partner for Business RadioX – serving Arizona-based businesses by increasing their visibility and helping to accelerate the right relationships.